Born: June 3, 1823 in Dartmouth Ma. 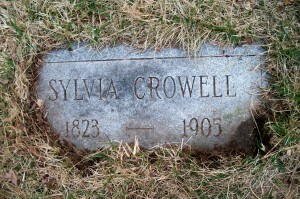 Died: August 12, 1905 in Cataumet Ma. 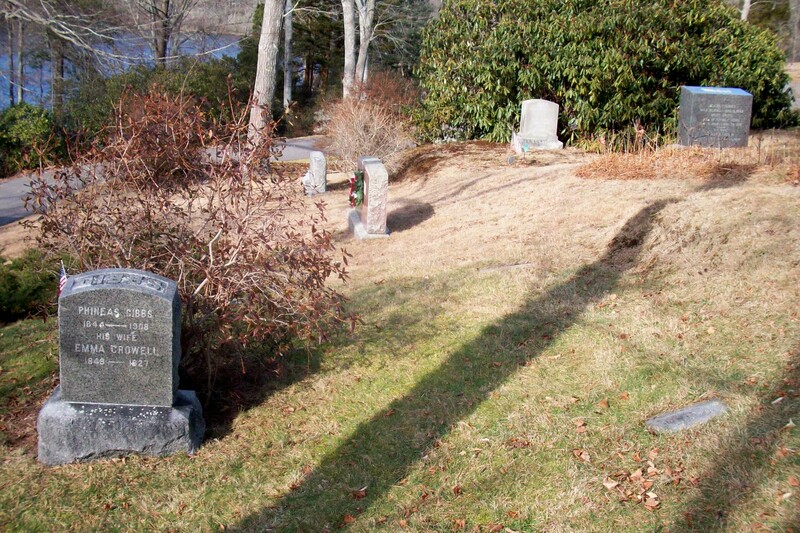 at 82 yrs, 2 mos, 9 d.
Where Lived: New Bedford, West Falmouth, Waltham & Cataumet Ma. Married: November 28, 1844 in New Bedford Ma. 1. 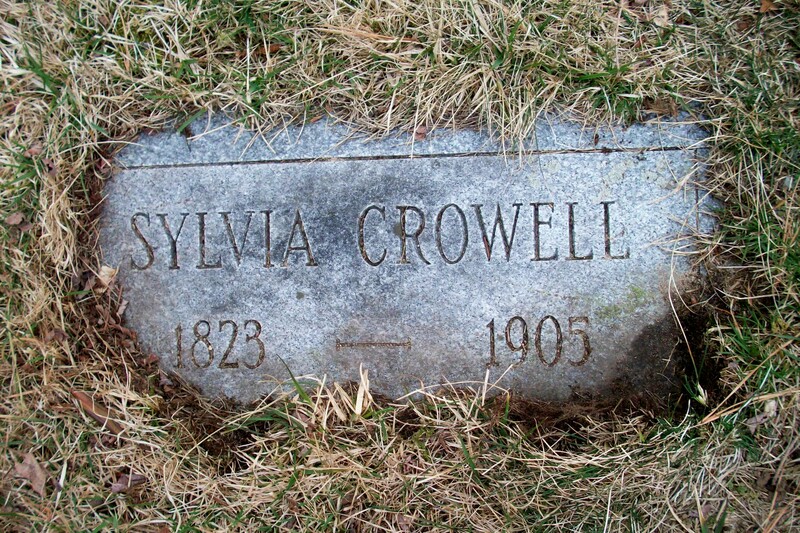 Emma Corey Crowell Gibbs; (September 20, 1849 – August 15, 1927); Married Phineas Gibbs, Jr. (1844 – 1908) (Phineas Gibbs & Ann Maria Cushman) in Waltham Ma. on January 6, 1874; They had 4 children; Emma & Phineas, Jr. are buried in Cataumet Cemetery. 3. Catherine/Katy H. Crowell; (September 2, 1854 – July 6, 1874); She was born in Falmouth Ma. & died in Waltham Ma. ; She was unmarried; Catherine/Katy is burried in Crowell Cemetery in West Falmouth Ma..